The CLTS Waiver Program provides funding and support for families who have children with disabilities, who are Medicaid eligible, so they can care for their children at home and participate in their communities. This fact sheet will explain the eligibility process. Could My Child be Eligible for the CLTS Waiver Program? A child may be eligible if he or she has a significant disability and is living at home. A child’s eligibility is based on his or her functional limitations and not just a diagnosis from a health care provider. Significant Care Needs: In addition, a child must need a high level of care and help throughout his or her day. The CLTS Program defines this as an institutional level of care like the care typically provided in a hospital, nursing home or facility for people with developmental disabilities. As you consider whether your child might be eligible, think about all you do for him/her. This is the time to be realistic rather than overly optimistic or “rosy” about what your child can or might do on his or her best days. Consider the following: If you had to leave your child with a distant relative for a week, or a month, how would you explain all that you do to keep your child safe, healthy and cared for every day? It is important to mention things that might happen only occasionally, as well as things that happen every day. 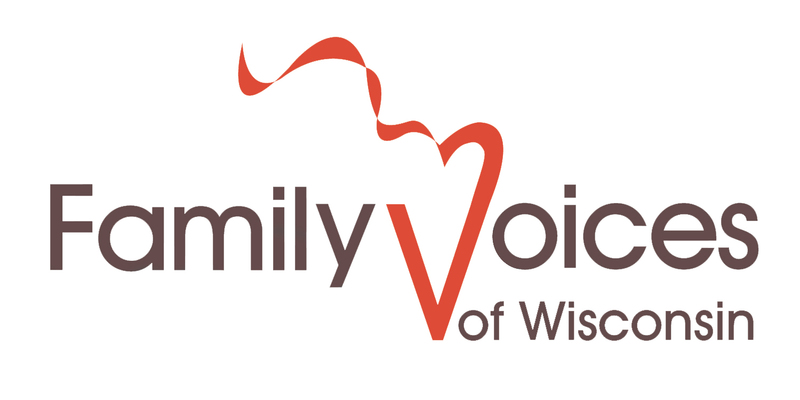 Does My Child Need to be Covered by Wisconsin Medicaid? Yes, your child must be eligible and meet all the eligibility requirements for Medicaid. For families whose income is above the BadgerCare Plus limit, your children may qualify for Home and Community-Based Waiver (HCBW) Medicaid or the Katie Beckett Medicaid Program. Eligibility for these Medicaid programs is based on the child’s level of care needs/disability and the child’s income. If he or she is not currently enrolled, signing up for Medicaid, either through BadgerCare Plus, the Katie Beckett Program or SSI–Medicaid will be part of the process of enrolling in the CLTS Program.